Right now, my husband and I are literally window shopping, as in, we’re shopping for windows. 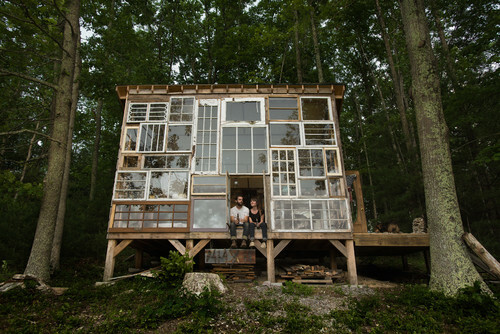 I’m not sure that the windows would normally be the VERY first thing you’d purchase for your home… before you even have the floor plans finalized, but there were special circumstances. Our builder let us know that the window manufacturer he usually uses is doing a price increase in oh, about two weeks, and if we knew what we wanted, he could order now them for the lower price. Googling “windows” will get you a lot of results about all the computer problems people are having. There is a LOT of information available online and it can be overwhelming. 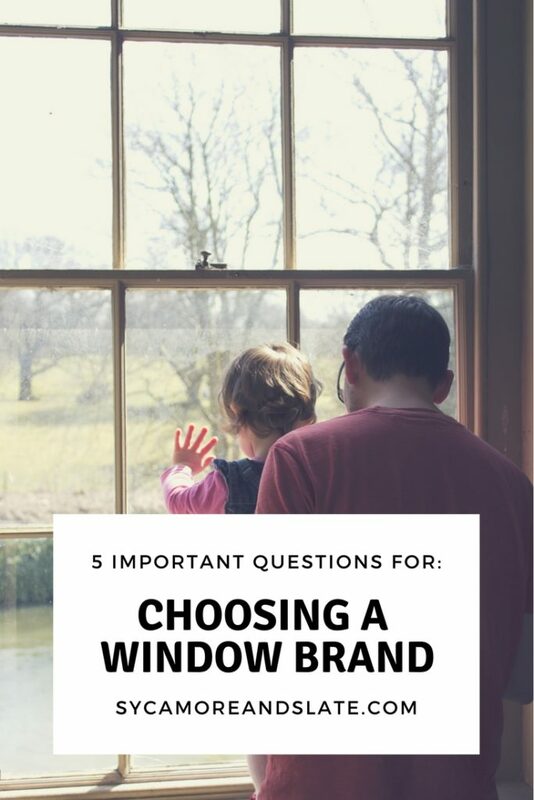 The first thing we needed to decide is what brand of windows to use. 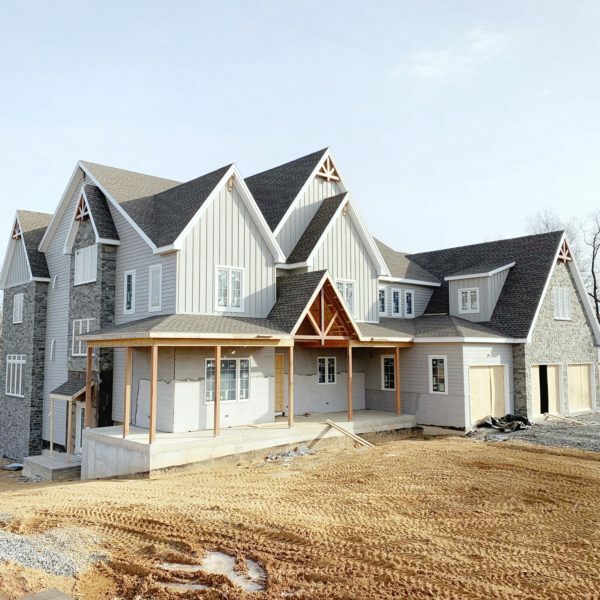 Of course, our builder had contacted us in the first place about a specific brand, but we thought it was best to do our due diligence and make sure there wasn’t something “better” out there. There are so many different companies that we could probably have spent many weeks exploring ALL the options. 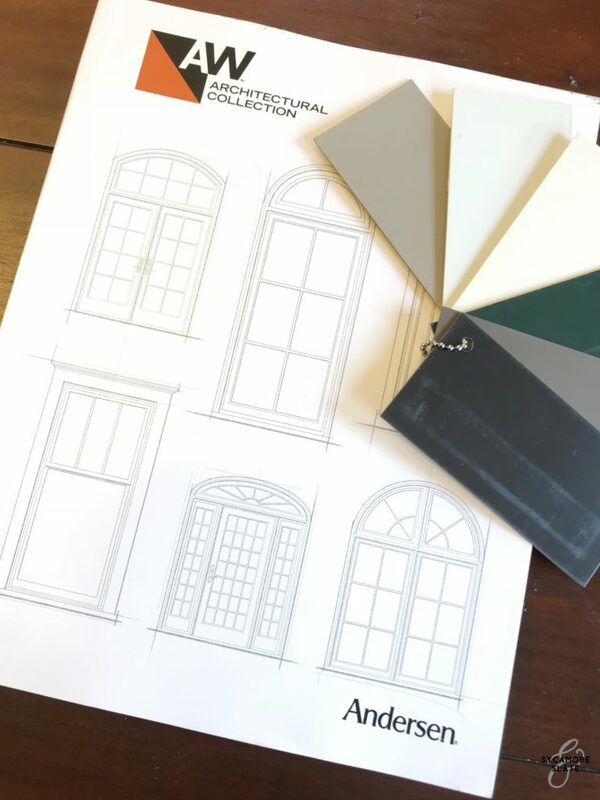 To make it a little easier on ourselves, we looked at the three window makers that are most popular in our area. Andersen, Pella, and Marvin: all very well-known, trusted window companies. 1. Which companies have dealers nearby who can service the windows if any issues arise in the coming years? We wanted to make sure there is someone fairly close who could provide help with any future problems. In our area, Pella is the furthest away for servicing. Marvin and Andersen both have dealers very near us. 2. In case there are issues later, make sure to choose a window with a good warranty. We read the fine print to see what aspects of the windows are covered and for how long the coverage lasts. These were all fairly similar and we found all of them to have acceptable terms. 3. Ask your builder what brand they recommend and choose something that they are comfortable installing. This is REALLY important! 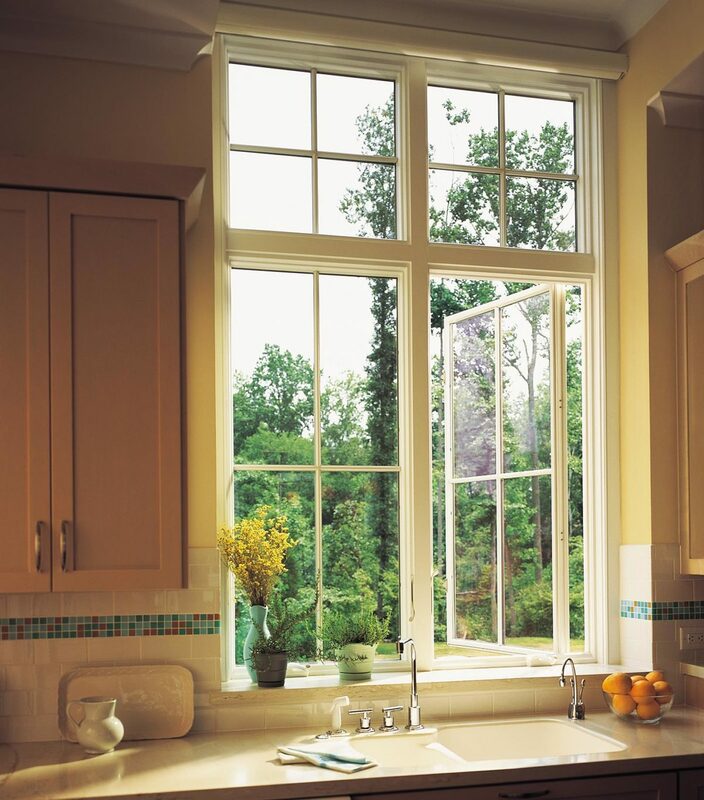 Half of ending up with the most efficient windows is making sure they have a proper installation. Many window problems are not due to the window itself failing, but due to it not being installed properly. It might be best, in the end, to pick a brand that your builder is familiar with and has experience installing, even if it’s not The Brand you originally planned on. Our builder usually uses Andersen, and actually initiated this conversation as I said above, when he explained the upcoming price increase. He’s very comfortable with Andersen products and understands what the usual issues are and how to avoid them. 4. Check reviews. This goes without saying, I hope, but check to see what other home-owners have experienced with the companies you’re considering. Good places to do this are on their official Facebook and Houzz pages. Just keep in mind that a lot of people aren’t motivated to write reviews unless they’ve had a really good experience or a really bad one. Also, ask your friends and family what window brands they have in their home; if they like them; if they’ve had any issues; if they’d get them again; etc. 5. Know your budget and what price bracket you want to stay in. It’s hard to know exactly what the prices from each company will be without actually going and talking to dealers and having them price out the window for you, but you can get a general idea of what windows cost from each company by searching online or asking your builder. After checking all these things, we decided to go with Andersen. We love the window options they offer. They have a good warranty program. We’re okay with the price. We know their windows aren’t cheap, but we’re willing to potentially spend a little extra for high-quality materials. The efficiency of the windows we choose now will determine other costs later – like our heating bill. Perhaps most importantly, our builder is familiar with the product which means he’s going to do the best possible job installing them and we’ll have the peace of mind knowing that he’s knowledgeable about potential issues. Now that we have the window manufacturer nailed down, we get to do the fun part! Picking out the styles and finishes we like! Another post coming on that soon. We already mostly know what we want, but we have a meeting with an Andersen rep lined up and will get to pick his brain about all the options available. In the meantime, let me know what your favorite window company is! Do you have any good or bad experiences to share to help others make their own decisions? Let me know in the comments! Elana is the creator and operator behind the blog, Sycamore and Slate. She loves home design and decor. One of her passions is writing and sharing her ideas with the world. previous article: Buy Land… They’re Not Making it Anymore.